Princess have been making sports yachts since 1965 and there 40 years of boat building experience is capture beautifully in the new V85 sports yacht. An innovative and exciting model with breathtaking good looks, dynamic handling and thoroughbred performance give the Princess V85 a leading edge in this segment. 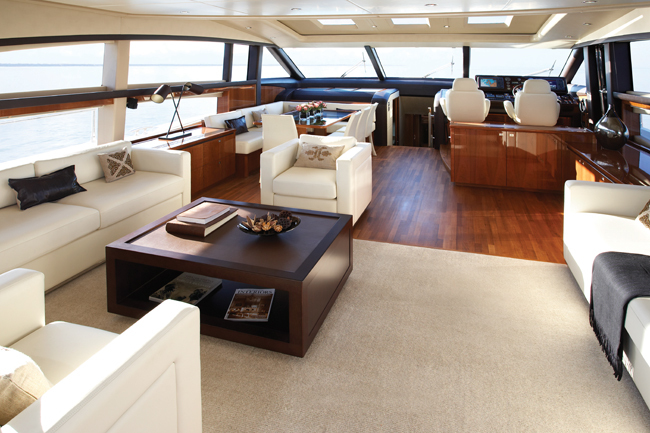 The broad beam, spacious interior volume and ground-breaking design provide a beautifully luxurios and flexible feel once on board and relative to much larger yachts. 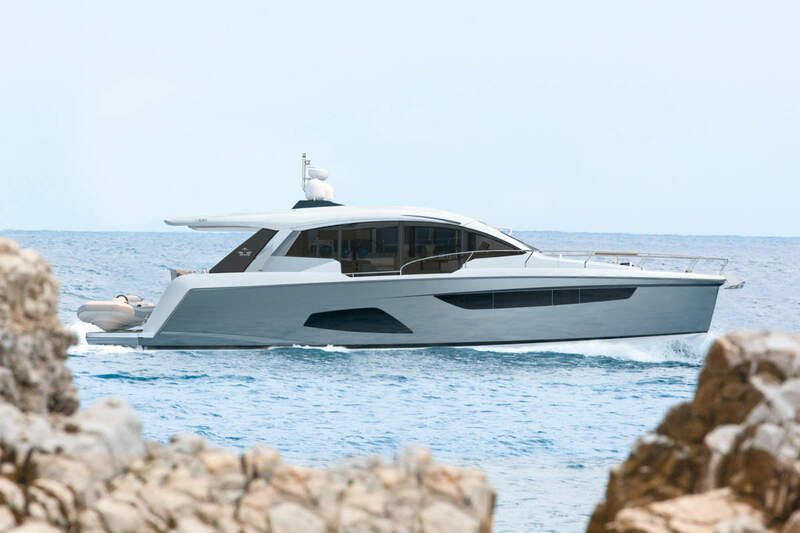 For the first time a flying bridge has been discreetly incorporated into the hard top, to create a unique upper deck with a second helm station and additional entertaining space. 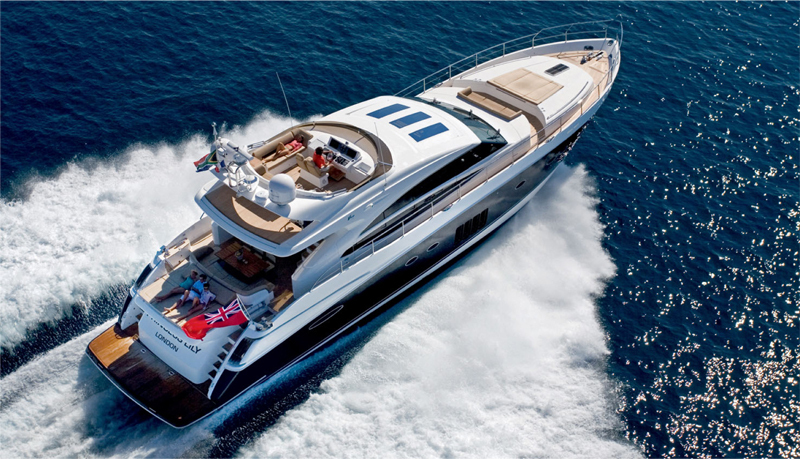 The large main deck enjoys the flexibility of an open sports boat and creates a vast entertaining space, with exceptional accommodation below decks providing real comfort. 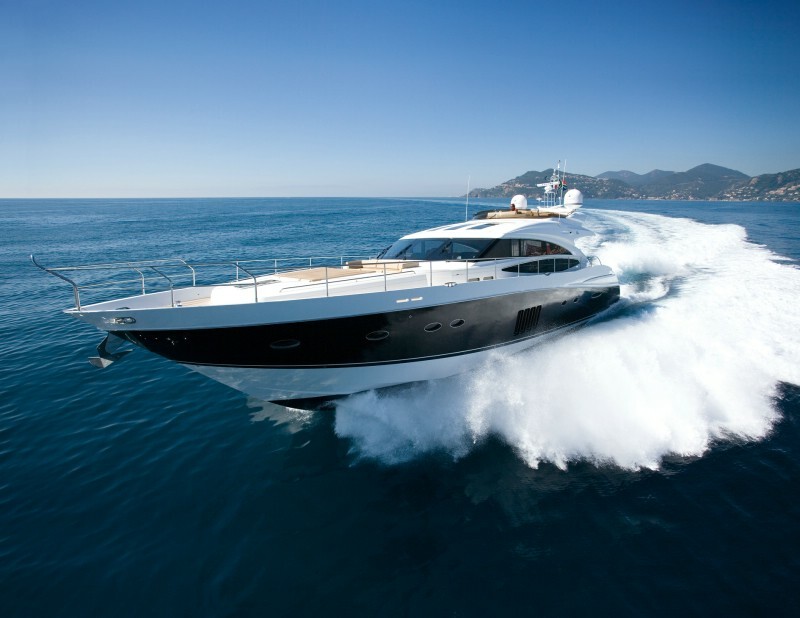 The V85 is a traffic addition to the Princess V range line up and can be seen at the Southampton Boat show till the 20th September alongside her smaller sisters in the range the V78 and V62. Thanks for such a nice blog. It was what I looked for.